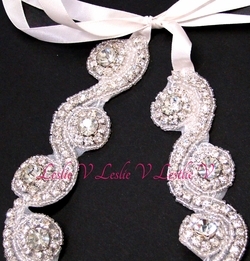 Color: Ivory This item is currently out of stock! 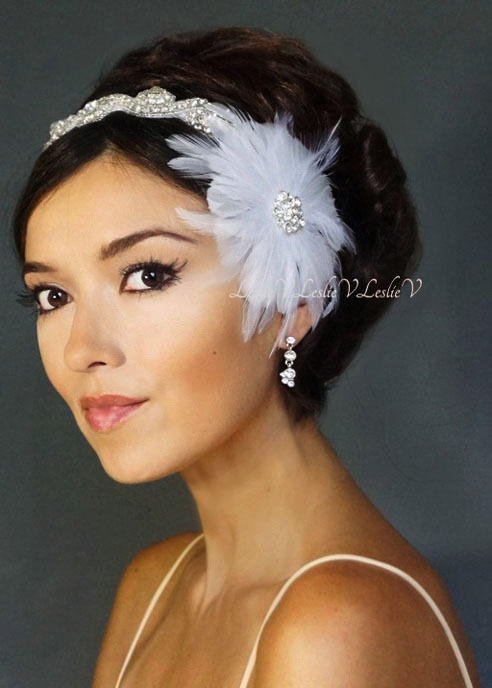 Rhinestone beaded headband with satin ribbon tie strings, Measures approximately 17 inches, rhinestone brooch feather Fascinator, feather is detachable from headband/wrap. Each piece can be worn together or separately. Shop Lovely, Be Lovely!